At Chazin & Company accounting is our business, but nonprofits are our passion. This passion, coupled with years of practical experience, has made Chazin & Company a premier provider of outsourced accounting and finance solutions. What is “mission-driven accounting?” It’s simple—your mission drives our accounting approach. 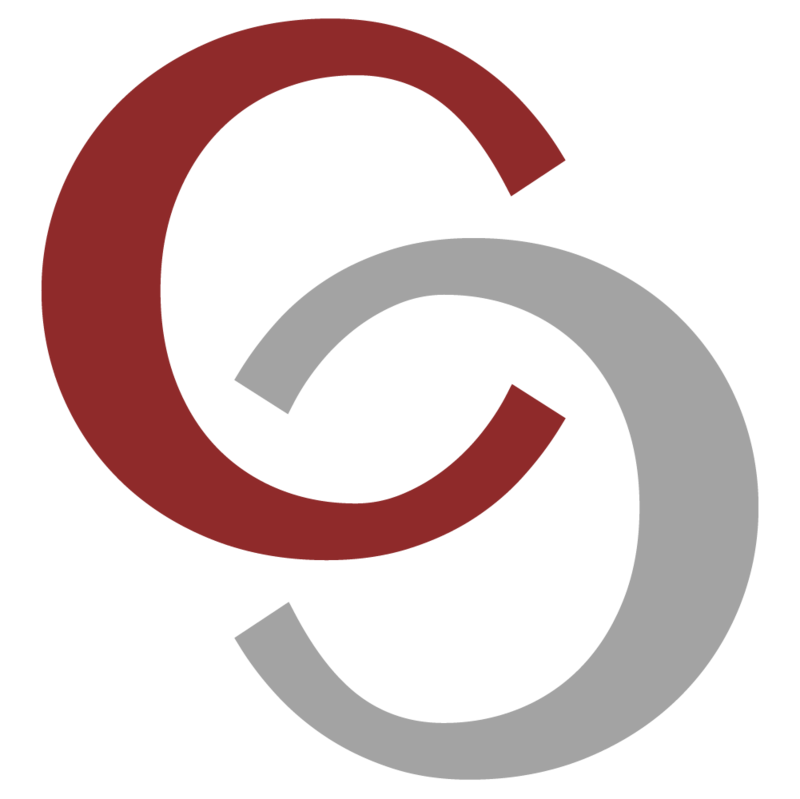 Chazin & Company combines a nonprofit’s mission with our highly qualified nonprofit accounting professionals and superior technology. This combination results in expert advisory services and accurate and reliable financial data. Reliable financial data translates to meaningful financial reports, which will empower you to fulfill your mission and achieve your organization’s strategic goals. Why Work with Chazin & Company? Chazin & Company is an established, well-respected, customer-centric firm that consistently delivers superior service to its clients. Our passion for nonprofits drives our business, making Chazin & Company a premier provider of outsourced accounting and finance solutions for the nonprofit sector. Our services have proven to be both efficient and cost-effective, which enables you to dedicate more of your time and resources to your mission. Chazin & Company exclusively services nonprofit organizations. We hire bright, educated accounting professionals that share our passion for nonprofits. Our training and professional development programs are all centered around GAAP, nonprofit accounting standards, the audit process, internal controls and best practices. This hiring approach, coupled with rigorous training, results in valuable expertise at all levels. As a leading partner in the nonprofit sector, Chazin & Company appreciates the challenges associated with managing the accounting and finances of a nonprofit organization. We understand the rules, regulations and reporting complexities that consistently daunt you and every other nonprofit leader. We bring expertise in GAAP, audit requirements, best practices, internal controls, and governance that not only ensures compliance, but strengthens your financial health and contributes to the overall success of your organization. Our industry expertise empowers us to provide quality accounting, CFO and advisory services to nonprofit organizations. We quickly identify the unique requirements of each nonprofit client and develop service programs that meet these requirements with ease and efficiency. Whether you need full accounting support, CFO services, or periodic reviews and/or oversight of your internal accounting staff, we are your solution.